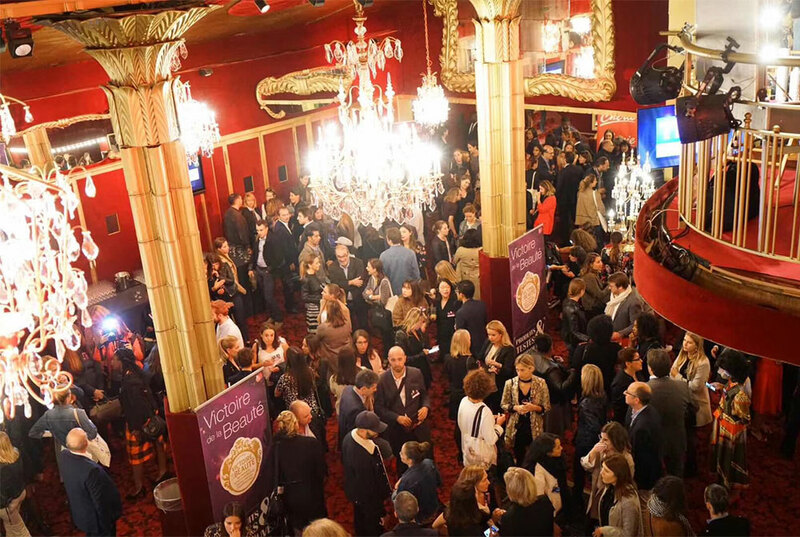 At 5:00 pm local time on September 24, 2018, in the the century-old Casino de Paris concert hall located on rue de Clichy in Paris’s ninth arrondissement, the Gwo Chyang Biotech team is appearing for its fourth invitation to the Victoires de la Beauté awards ceremony. 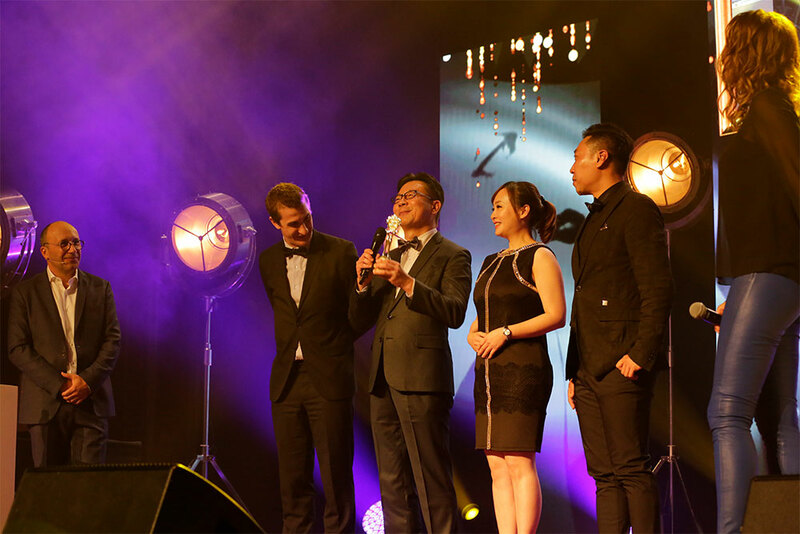 So far, GCB has won seven French Beauty Awards and is known as the only company in Taiwan--and in all of Asia--to win four years in a row, winning seven French beauty Oscar titles. 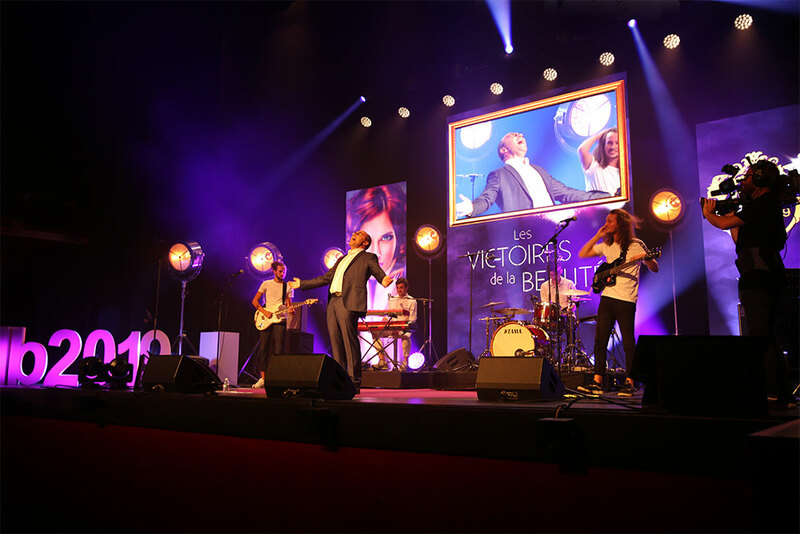 Founded in 1997 and now in its twenty-first year, the Victoires de la Beauté awards event is France’s annual beauty extravaganza. 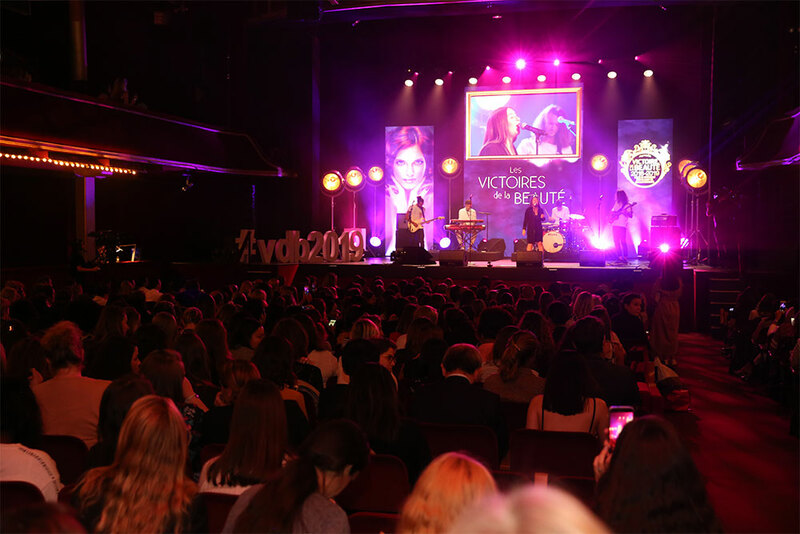 The event was founded by MONADIA, France's first, largest, and most professional and credible cosmetic quality testing organization. 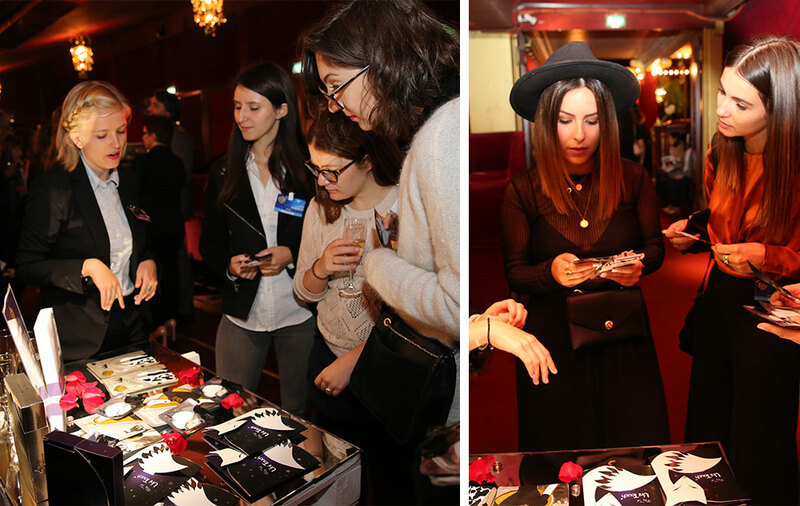 Top beauty products from 2018 will be evaluated by top French beauty experts and consumers, and winners selected. Each year, thousands of beauty products are evaluated. Each product is supervised by a designated laboratory and blind-tested against different skin types and ages, using a fair testing method that eliminates influence from brand mythology and packaging. Professional reviews and user ratings of cosmetics are based entirely on the merits of the products themselves. 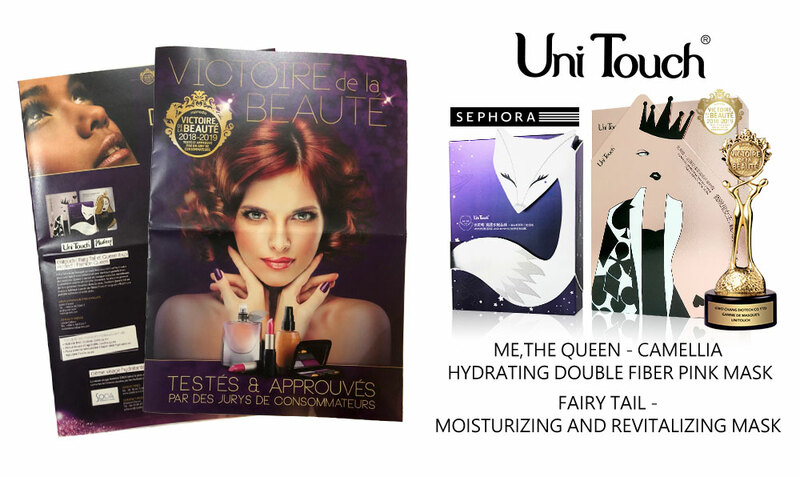 Gwo Chyang Biotech’s winning brands are the UNITOUCH brand’s “Fairy Tail” and “Me, the Queen” mask series. Under the brand of global cosmetics retail leader SEPHORA, these are LVMH Group’s top-selling mask products, and were also the dark horse that won over exacting French judges to seize the top prize for masks in the Victoires de la Beauté. 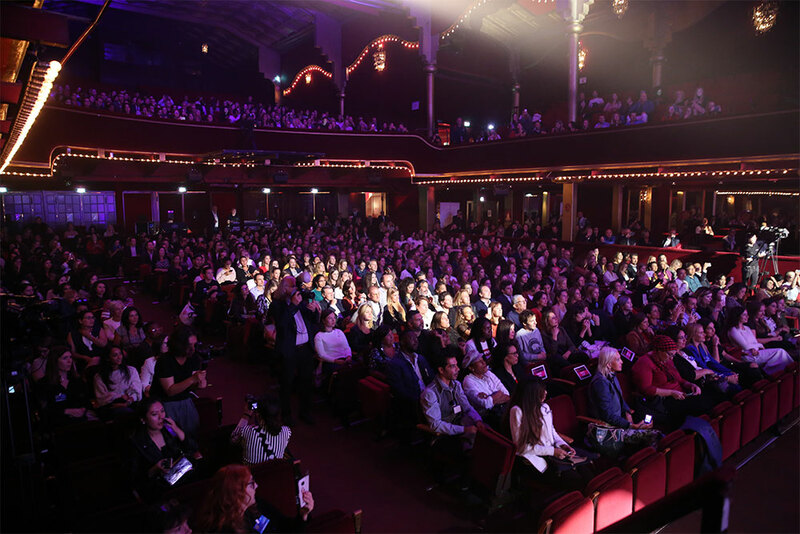 This year's awards show was held at the 100-year-old Casino de Paris concert hall. 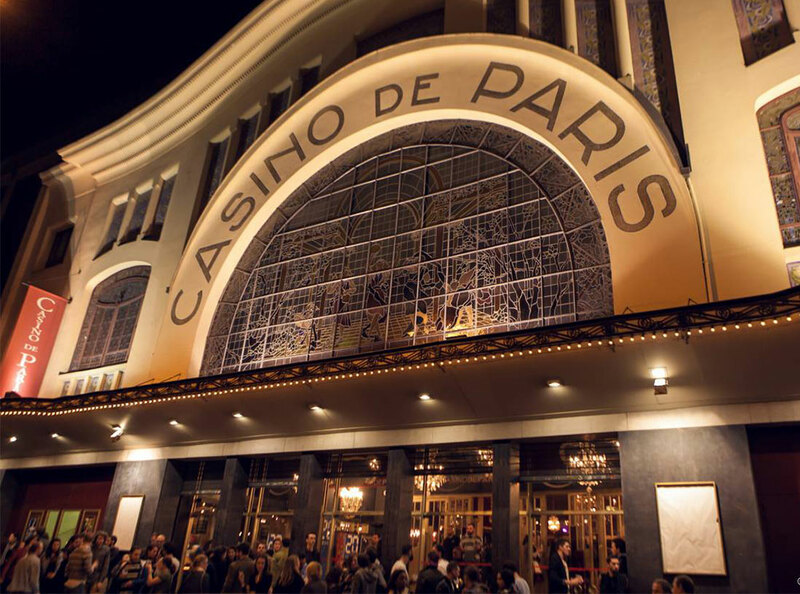 The curtains of this annual event will open in the late afternoon, against the backdrop of the elegant Casino de Paris and the elegant city lights. This time, the event will feature the award-winning UNITOUCH brand, as well as such internationally renowned brands as REVLON and Oral-B. GCB has long focused on developing zero additive masks and skin care products under certification by the European Union’s Product Information File (PIF), the highest standard for cosmetics in the world. PIF), and sells its products in more than 20 countries across five continents. 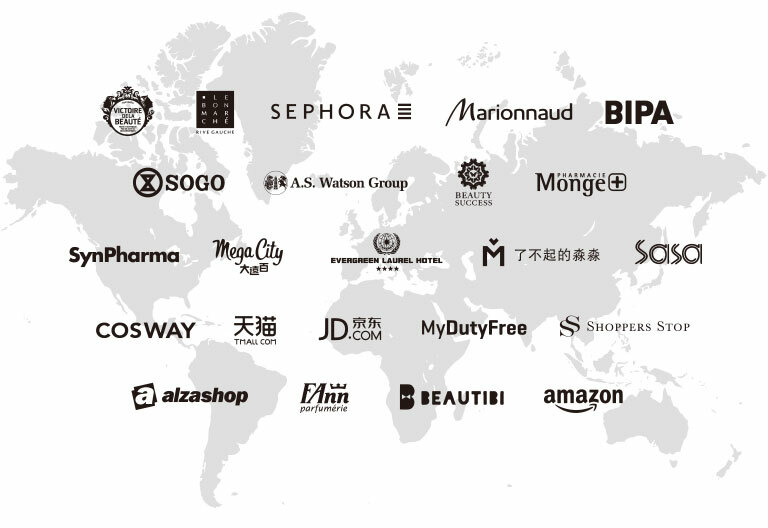 We strive to promote Taiwanese cosmetics brands to the world's leading boutiques. Our masks can be found in Le Bon Marche department stores (France), Sephora (global), Marionnaud (Switzerland, Italy, Spain, Portugal, Austria, Hungary, Slovakia), A.S. Watson group (Switzerland), BIPA (Austria), Pharmacie Monge (France) Beauty Success (France), SOGO department stores (Taiwan), and other international high-end channels. 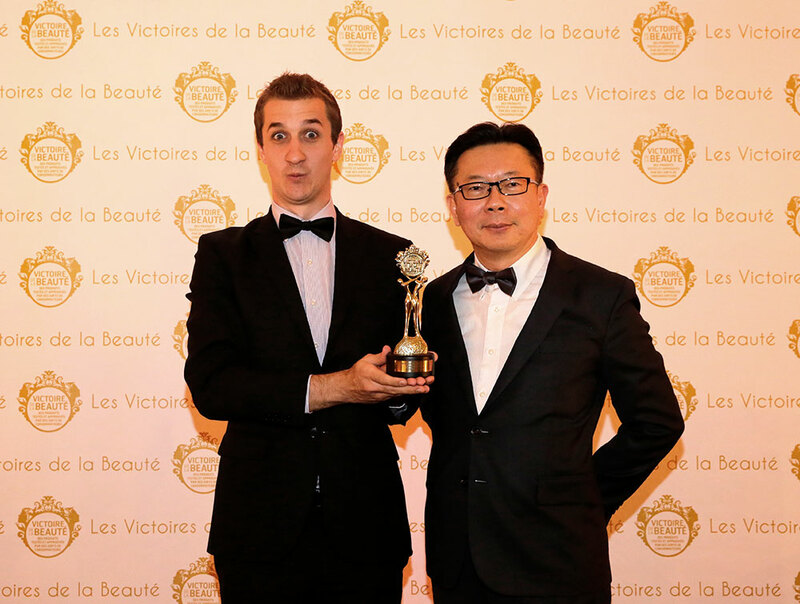 On September 24 2018, at the Victoires de la Beauté awards in France’s Casino de Paris, GCB and an audience of global customers witnessed CBG’s fourth victory in a row, winning seven awards for facial masks and zero-additive skin care products--the crowning glory of a champion.